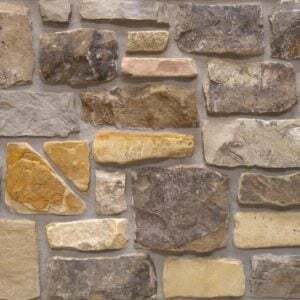 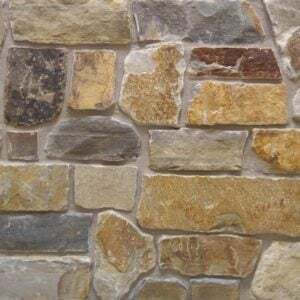 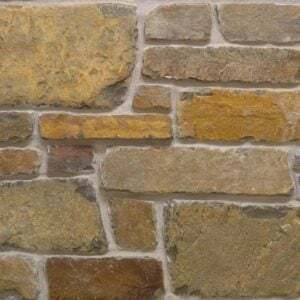 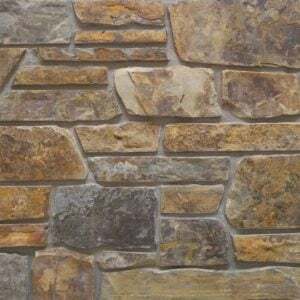 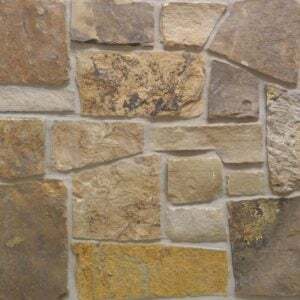 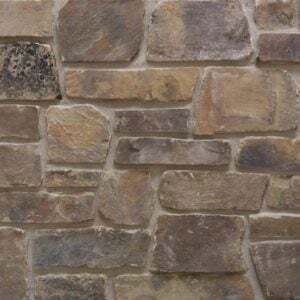 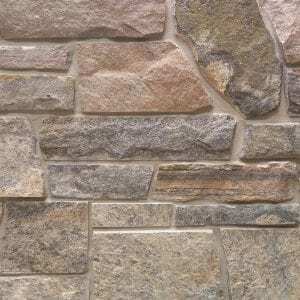 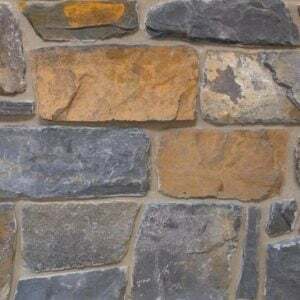 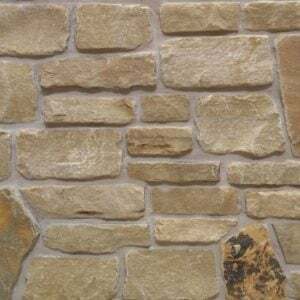 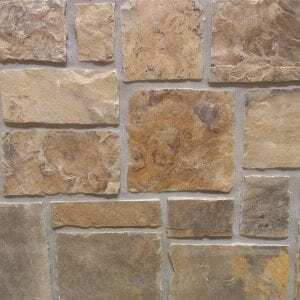 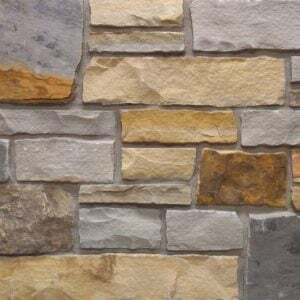 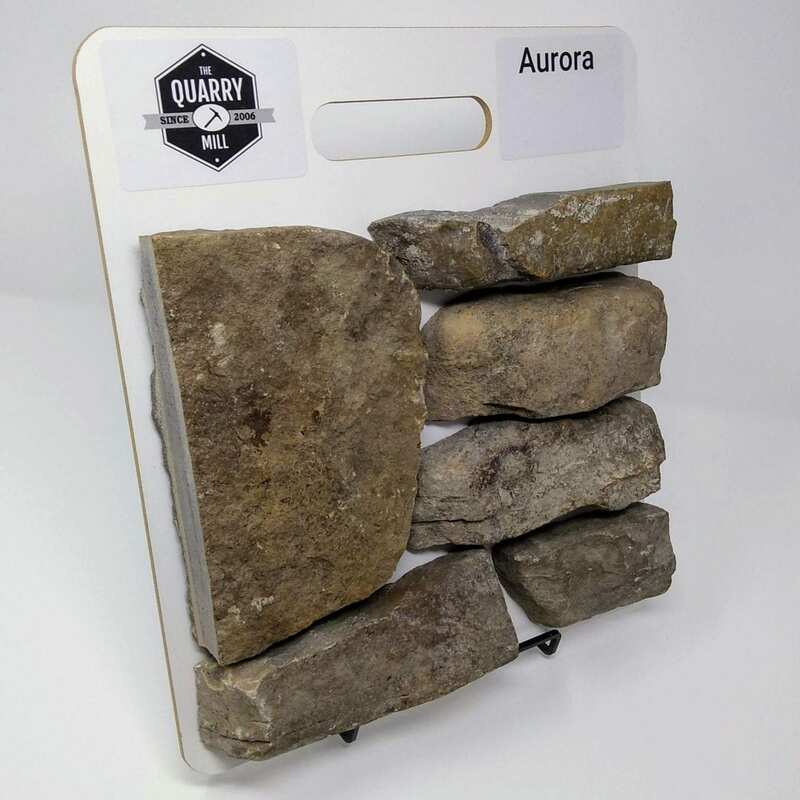 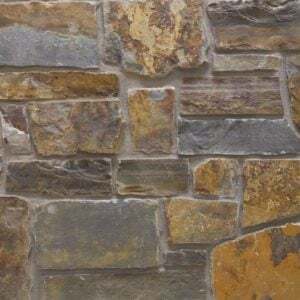 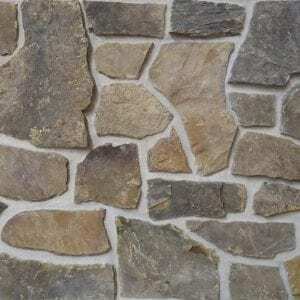 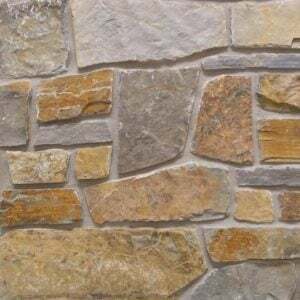 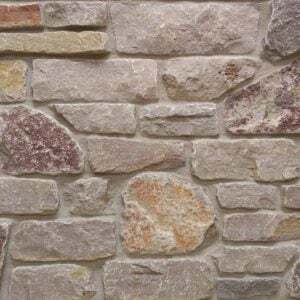 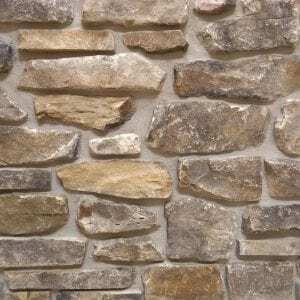 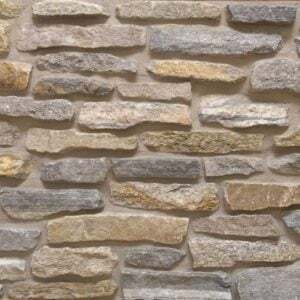 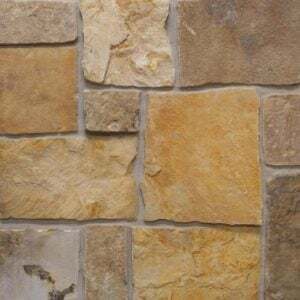 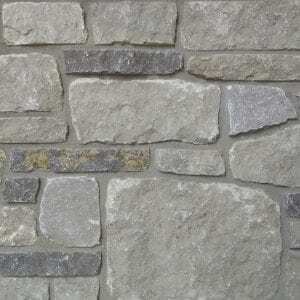 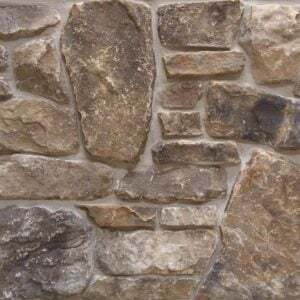 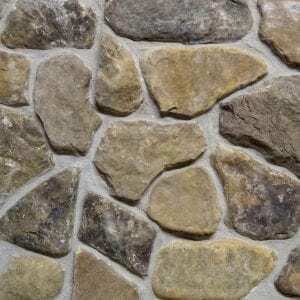 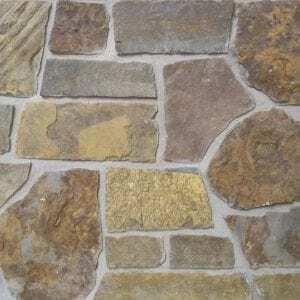 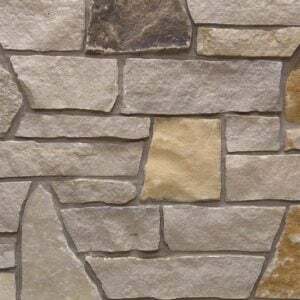 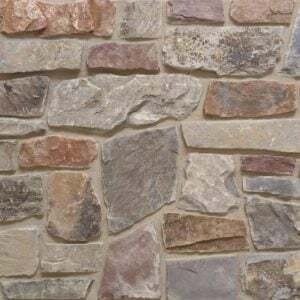 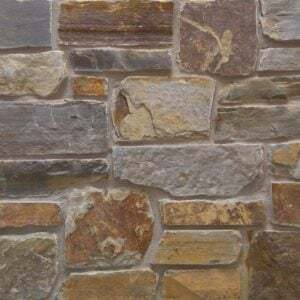 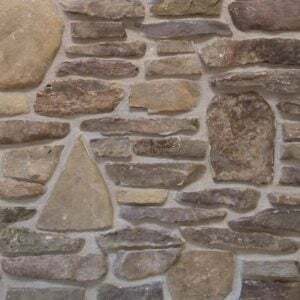 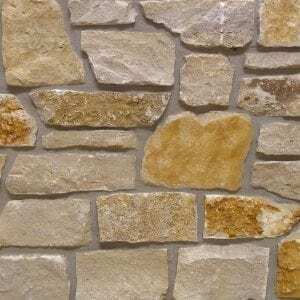 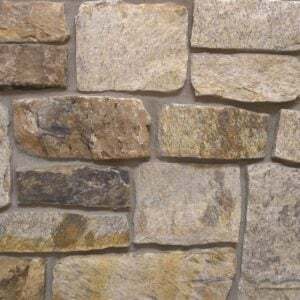 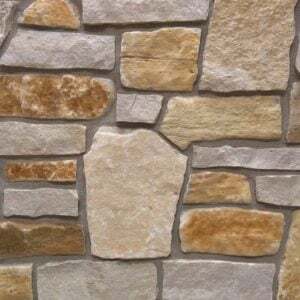 Aurora consists of small range of browns and tans along with the various shapes of the stones make this natural stone veneer a unique addition to your project. 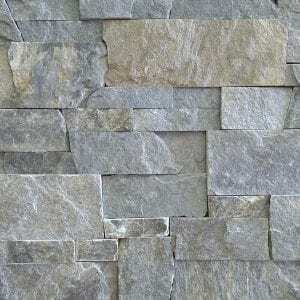 It has an assortment of irregular and rectangular shapes with squared ends along with larger oblong or oval shapes. 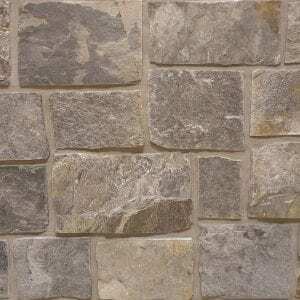 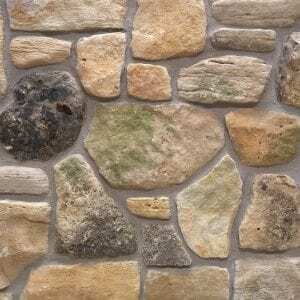 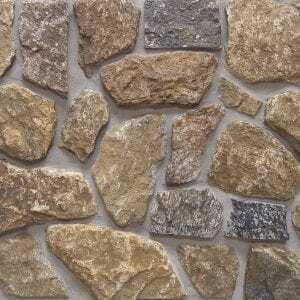 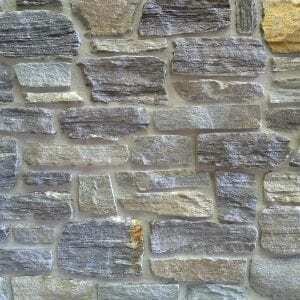 The combination of these sizes of stone make it a great choice for large projects. 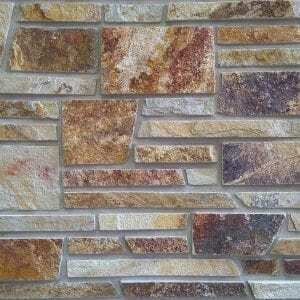 Fireplace walls, accent walls, and siding will all benefit from designs with Aurora. 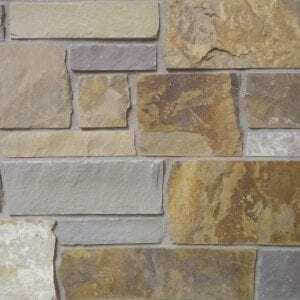 The various tans make it a great choice no matter your current décor. 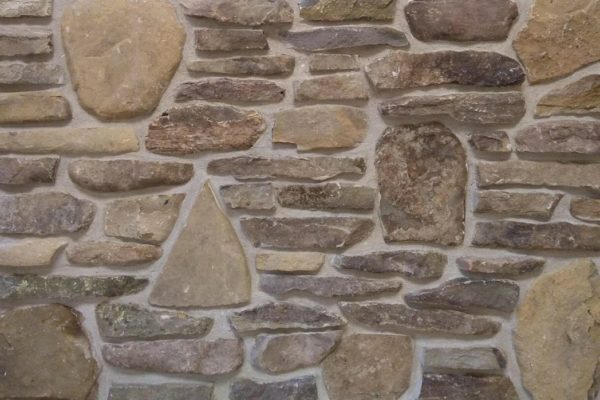 Even state-of-the-art electronics will look great hanging on a wall of this stone.